Dogs and cats get into anything and everything. They love to play and often that play involves their mouths. Playing with almost anything in their path, it’s likely that at some point they may pick up an internal pest. Symptoms can include losing weight, shortness of breath, licking and/or chewing the area under the tail, coughing, or even vomiting and diarrhea. At P.E.T.S., we can test for and treat for worms in your dog or cat. Deworming treatment is provided as a one-time dose of Canine PPM or Feline Drontal Plus and repeated until cured. For dogs, the treatment will be based on weight. 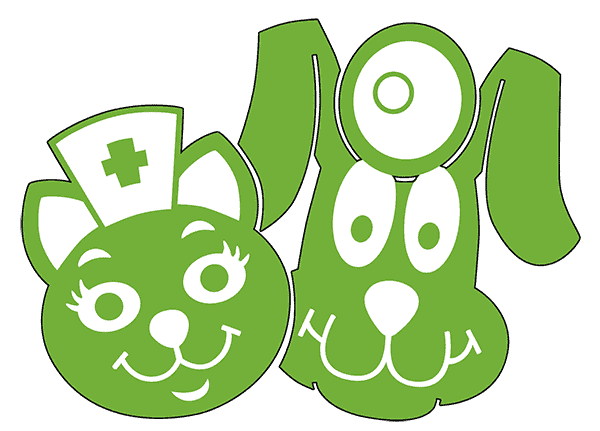 Dewormer medication is a walk-in service available during clinic hours. Please find required forms below. A one-time dose for treatment of various types of worms in cats. More than one dose may be required. For the treatment of tapeworms, whipworms, hookworms, and roundworms. Deworming is recommended every 2 weeks until your pet has begun monthly heartworm and flea/tick medication. Pricing based on weight. A one-time dose for treatment of various types of worms in dogs. More than one dose may be required. For the treatment of tapeworms, whipworms, hookworms, and roundworms. Deworming is recommended every 2 weeks until your pet has begun monthly heartworm and flea/tick medication.